Emergencies happen, and both businesses and individuals are sometimes caught flat footed. 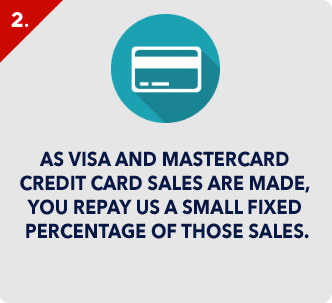 Credit cards are often used to fund emergency purchases, but not all vendors accept them. When you are facing a situation where you need cash immediately, there are only a few options. You can borrow from friends or family, ask for an advance on your salary or sales, or take out a credit card cash advance. There are pluses and minuses to each of these options, and any of them can cause difficulties down the road. The amount you need to borrow will determine which method you wind up using. Small amounts are usually not a problem for friends or family, but large amounts can be a real problem. If friends or family have the money to loan, they might be willing to offer it, but they do not always have it. Also, there are situations where it can be difficult to ask them. If the money is for something they do not approve of, they may or may not help. If this is not the first time you have borrowed, you may dig yourself a deeper hole. Friends and family are often willing to be supportive, but borrowing money can poison relationships and create tremendous strain until the loan is paid off. With a cash advance on salary or sales, there can be substantial difficulties. 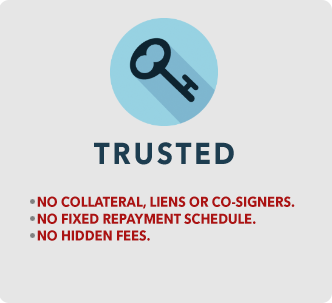 These types of loans are provided based on your income, business or salary and often require automatic payments. The money is often deducted automatically out of your pay. When that happens, there is no flexibility, which can cause major financial difficulties. 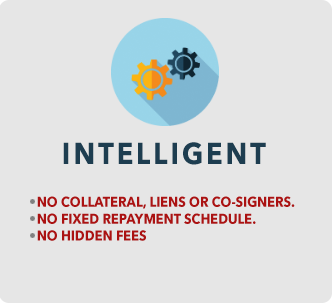 For example, if you take out a large cash advance, and need to delay a repayment or pay less for a given month to accommodate a cost increase somewhere else, you will not be able to. So, if your electric bill is higher than normal, or the water bill comes in during the repayment process, or property taxes come due, it will be difficult to find the money, when you are already financially stretched. Credit card cash advance options are there for emergencies. No one should use a credit card cash advance on a regular basis, but there are times when it is unavoidable. 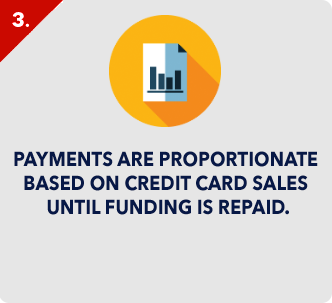 The terms on a credit card cash advance are not favorable to a borrower, and the interest rates are the highest you will ever pay when using your credit card. Interest on a credit card cash advance can exceed 30% in some cases. Plus, unlike any other purchase you will make with a credit card, cash advance options have no grace period. 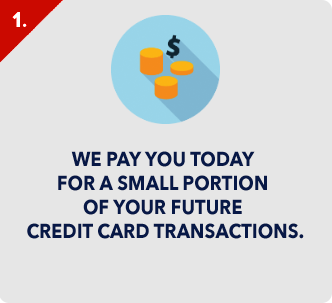 This means that the interest is charged immediately upon your receipt of the money. 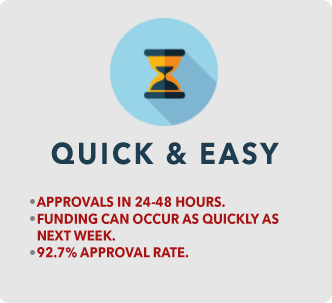 Astronomical interest rates, lower limits on cash advances and the lack of a grace period make this option one to only be considered during an emergency and then paid as quickly as possible. However, it does offer the flexibility to make lower payments when necessary, and you can count on the money always being available.